Retirement is both an exciting and worrying stage for every individual. Thankfully, once you are a Social Security System (SSS) member, you have the retirement benefit to help you. 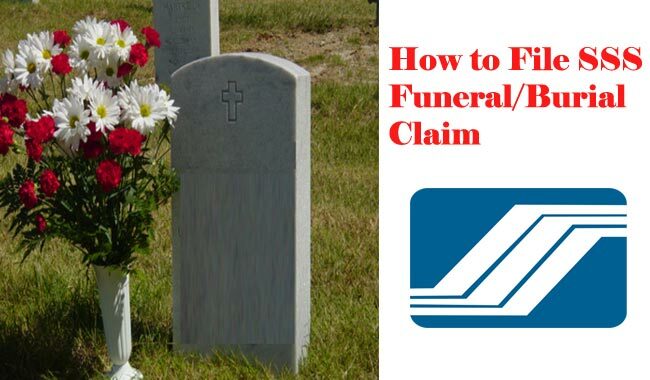 First, let us check if you have met the conditions for you to be able to claim your retirement benefit. 1. Member is 60 years old, separated from employment or ceased to be self-employed, and has paid at least 120 monthly contributions prior to the semester of retirement. 2. Member is 65 years old, whether employed or not, and has paid at least 120 monthly contributions prior to the semester of retirement. Once you met all the qualifications, let us now scrutinize your options when claiming your retirement benefit. You can either choose a monthly pension or a lump sum amount. Lumpsum Amount is granted to a retiree who has not paid the required 120 monthly contributions. 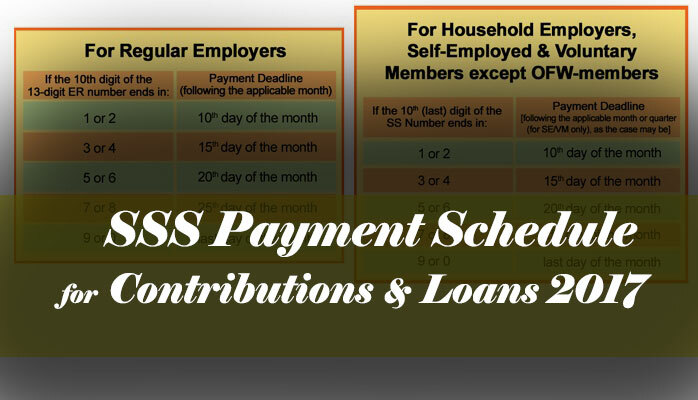 It is equal to the total contributions paid by the member and his or her employer including the interest. The retiree-member also has the option to receive the first 18 months’ pension paid out in lumpsum, but would receive a discounted preferential rate of interest determined by SSS. He or she will then receive the monthly pension on the 19th month and every month thereafter. The monthly pension would depend on the member’s paid contributions, credited years of service, and the number of minor dependent children not exceeding five in number. • P1,200, if the CYS is at least 10 but less than 20; or P2,400, if the CYS is 20 or more. 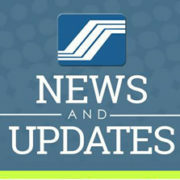 Meanwhile, dependents conceived on or before the date of retirement of a retiree will each receive dependents’ allowance equivalent to 10 percent of the member’s monthly pension, or P250, whichever is higher. It is important to note that only five minor children, beginning from the youngest would be entitled to the allowance. 10. UMID or SSS biometrics ID card or two (2) other valid IDs, both with signature and at least one (1) with photo and date of birth. 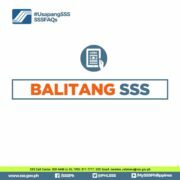 You may then proceed to any SSS branch or satellite office to submit your requirements and file your claim.